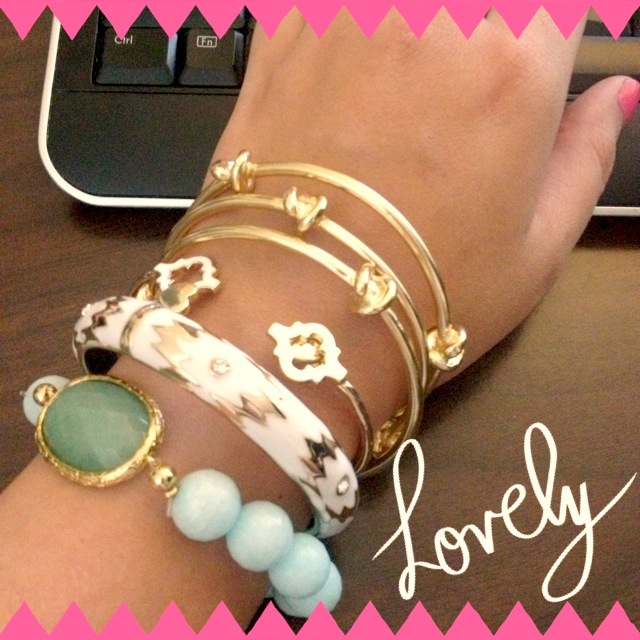 These bracelets are great to wear alone or mixed with others! You can mix all 3 or just one of them. So many options and such a great price! If you follow me on Instagram or Facebook you've probably already seen a few ways I wear them.